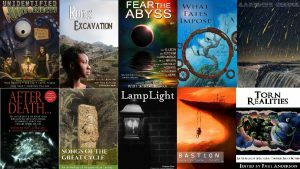 Journey into a world of myth and magic, of mystery and monsters. Within these pages, you’ll find: Mayan gods stalking through the cloud forest and lurking in the underworld; steam-powered golems patrolling crowded city streets; fox and fish spirits struggling with love and loss; a dragon doling out justice; a metal snake scheming for worship, and more. 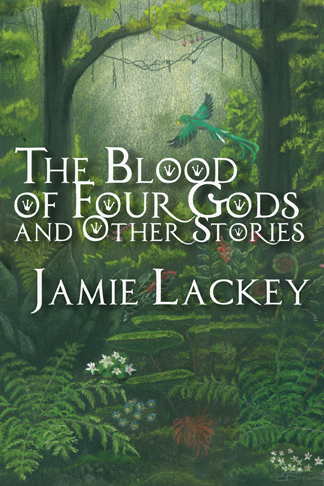 Jamie Lackey’s debut collection contains fourteen short stories, including two never-before-seen tales, set in fantasy worlds inspired by Asian, Native American, and African myth and history. Available from Air and Nothingness Press here or as an ebook from Amazon here! 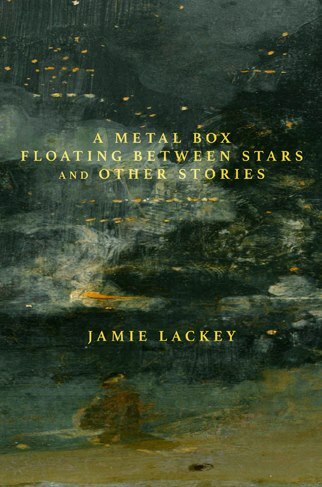 A Metal Box Floating Between Stars and Other Stories will make you think, wonder, and hope. Journey within and away to find love across time, friendly and fearsome aliens, alternate realities, fungal zombies, and more.